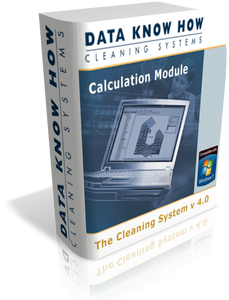 The Calculation Module contains all you need to maintain tasks, frequencies and timescales, and make new Area Types (calculation models) which fit your cleaning operations. Tasks, frequencies and time-scales: Registration and maintenance of the system's basic tasks, frequencies and timescales. Area Types: Registration and maintenance of the system's basic model world.